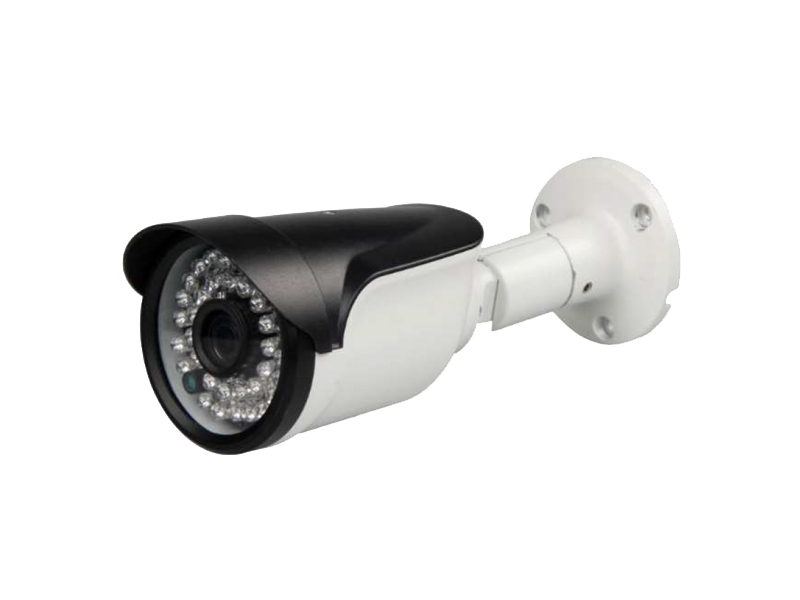 The ideal security cameras are CCTV (Closed Circuit Television) systems. These are also the industry standard. 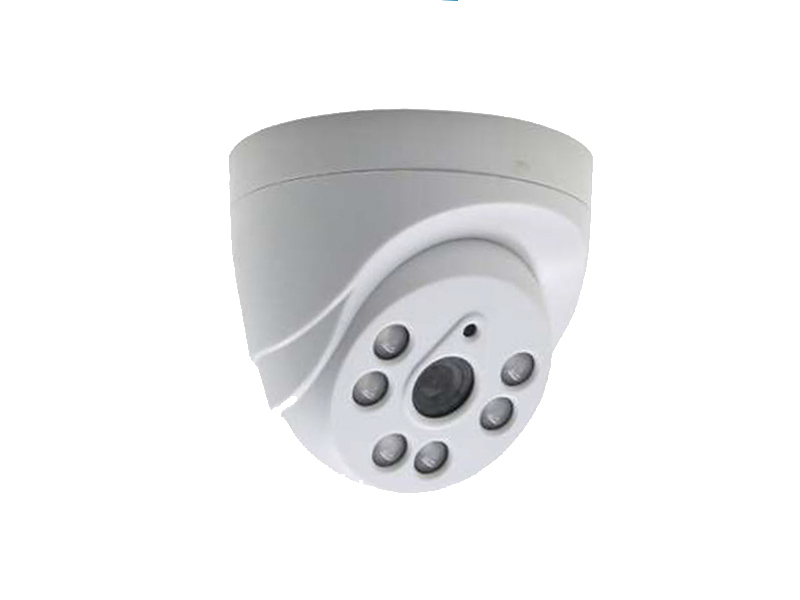 Helios Security Systems can install these in and around your home or business in order to provide video surveillance needs as part of a total security system. Perfect for residential or commercial properties, CCTV provide round the clock video monitoring of the premises. Whether you require camera security around your residence or you are looking for an advanced commercial system, Helios Security Systems can provide consulting and help you set up the camera security that will best suit your needs. It has become increasingly necessary to set up accurate video camera systems, especially for special events and other times of particular need for observation. Even events in the office can call for the extra attention which CCTV cameras provide. 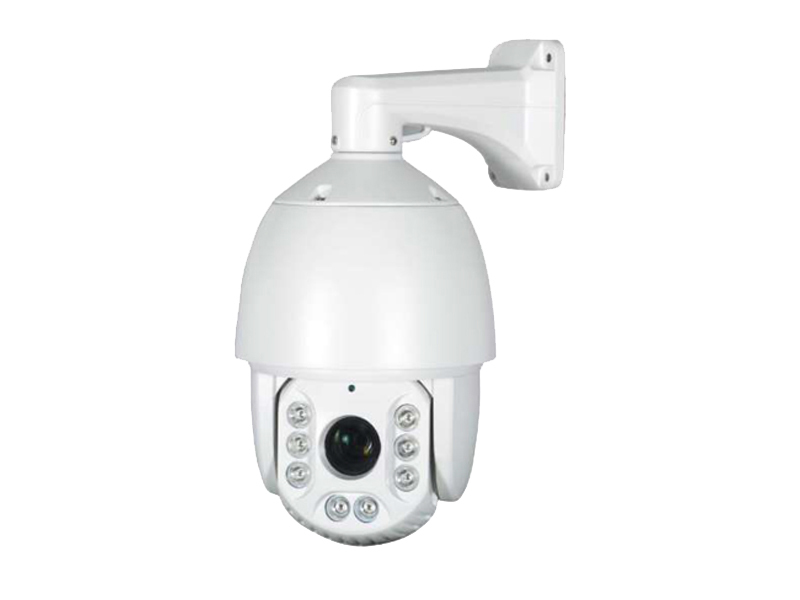 Security cameras can give essential information in the unfortunate event that there is a security compromise or an emergency situation. Everything that happens will be securely recorded. As with all of packages offered by Helios Security Systems, the security cameras can be accessed and controlled remotely. 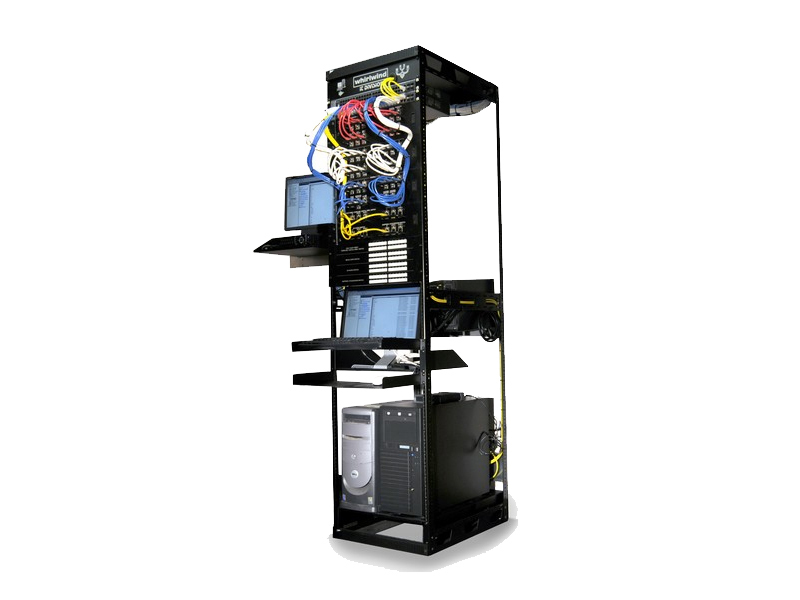 You do not need to be on-site to check in on security cameras and footage. Security camera systems can be linked into the automated security systems. 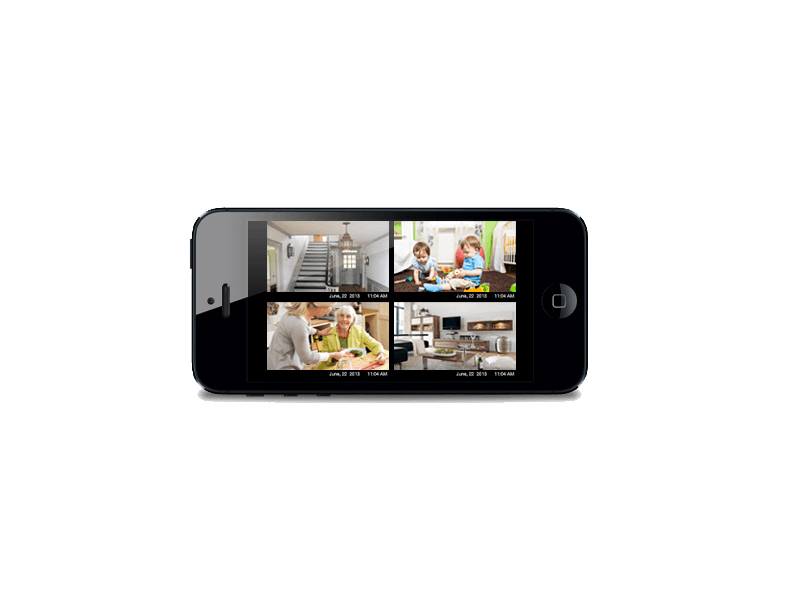 As with all of the other features provided by Helios Security Systems, CCTV cameras connected to your home or business can be accessed and controlled from a smart phone, tablet, or desktop. 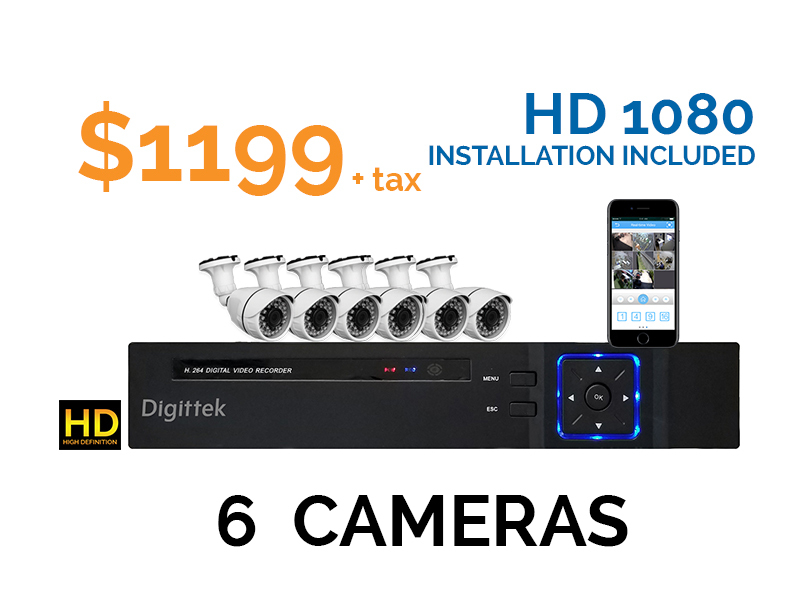 These kinds of camera systems have become a necessity for businesses. Maintaining a video record of your business and office is now part of insurance and legal proceedings. No longer simply added security in addition to alarms, video surveillance camera observation and recording is now an essential part of emergency legal investigations. Security cameras provide protection against theft and damage, and they also protect you, the homeowner or business owner, in the event of a real problem. 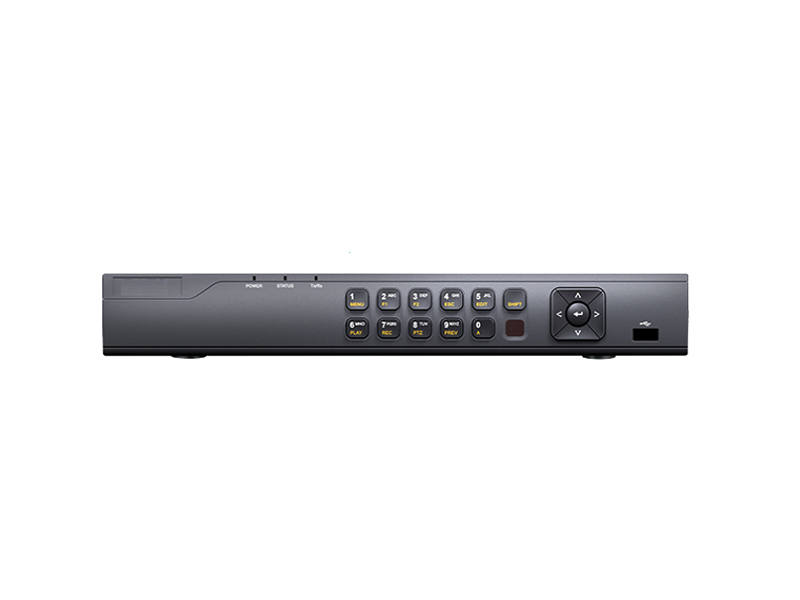 In addition to the CCTV system, Helios Security Systems can also ensure that the proceedings are properly recorded installing the latest Digital Video Recorder (DVR), network video recorder (NVR) or cloud-based cameras. We will also make you aware of all upgrades as the technology changes and improves. 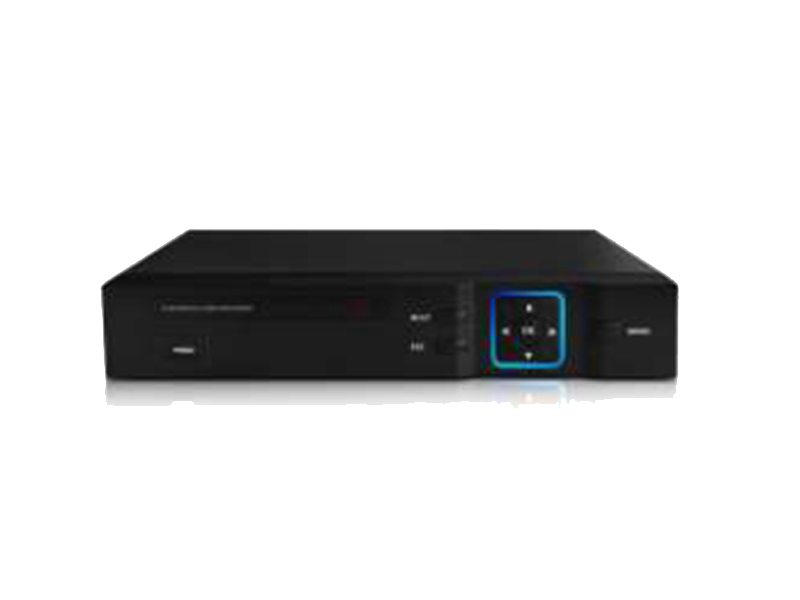 Among the more state-of-the-art technology in video equipment are the Transfer Video Interface (TVI) and Internet Protocol (IP). Both of these systems provide advanced high definition video quality. These technologies are HD quality, allowing you to view minute details which can become essential in emergency situations. Once we visit your home or business we will advise you as to which solution is best for your new video surveillance CCTV security system. 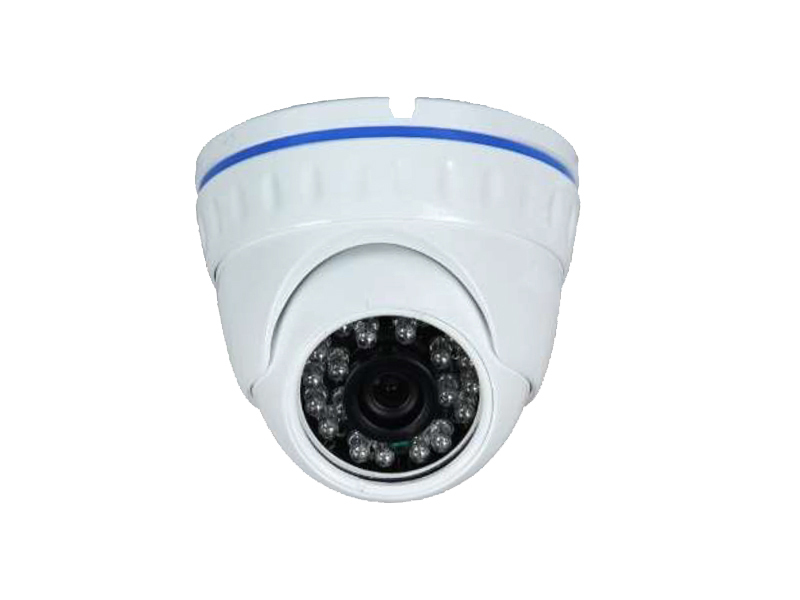 TVI and IP security cameras function on different a video transmission type and all have varying levels of video storage, internal bandwidth, and pricing factors. 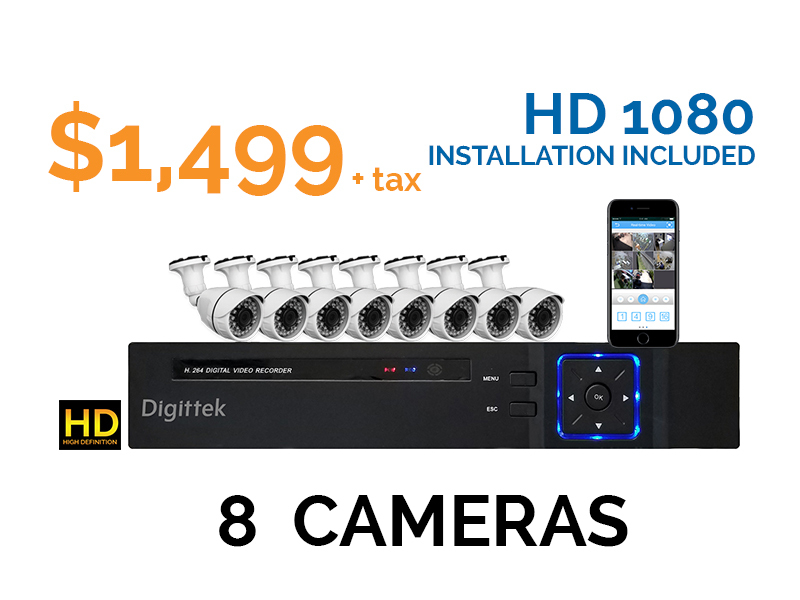 The professionals at Helios Security Systems can help you evaluate your needs and your budget constraints in order to provide you with the video and camera system that will maximize your security. 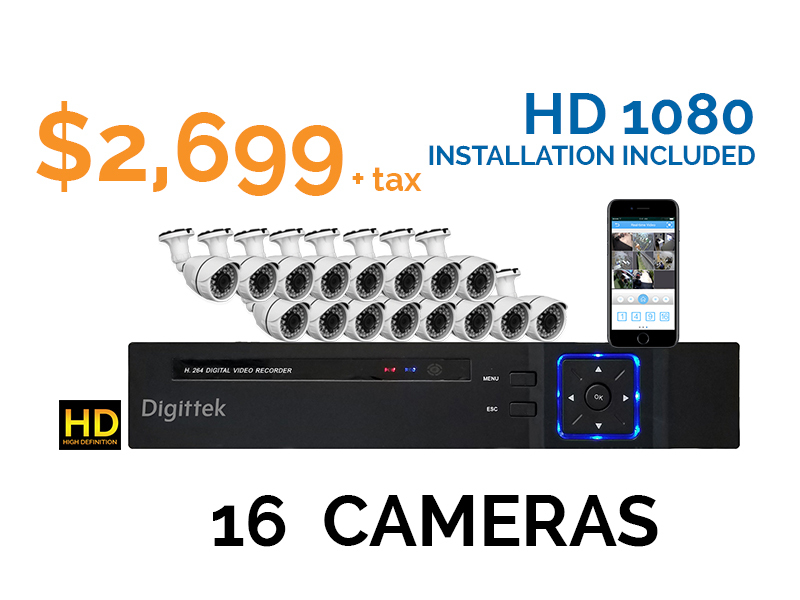 Looking for professional security cameras installers? 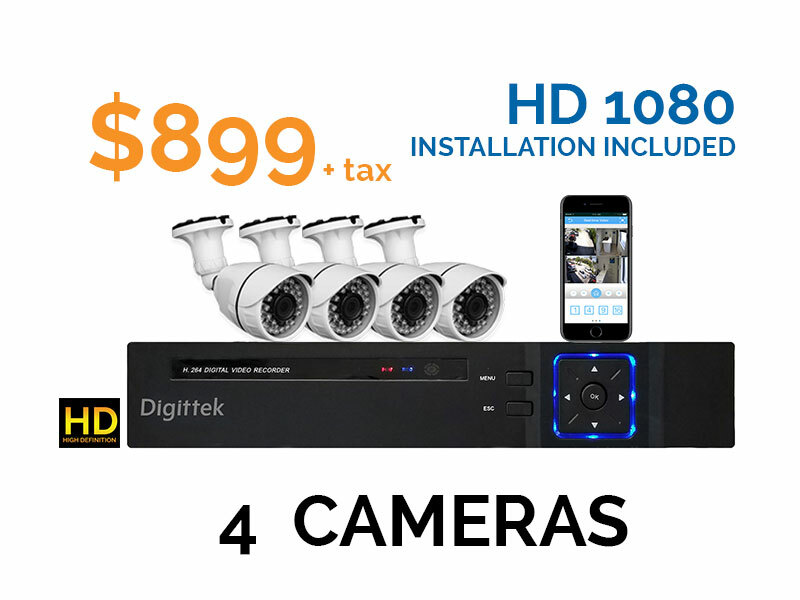 Start by contacting Helios Security Systems - Miami's #1 security camera installation provider.